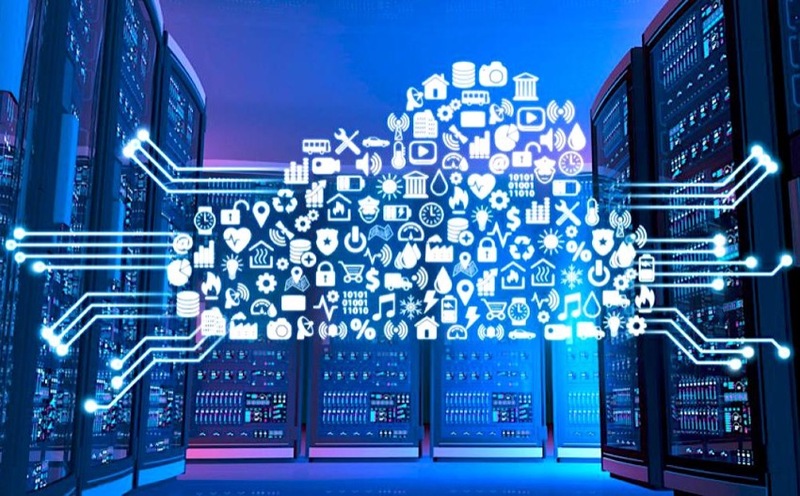 Alibaba Group senior vice president and Alibaba Cloud president, announced that Alibaba will commit efforts in the Internet of Things (IoT), which will become Alibaba Group’s new focus after e-commerce, finance, logistics, and cloud computing. 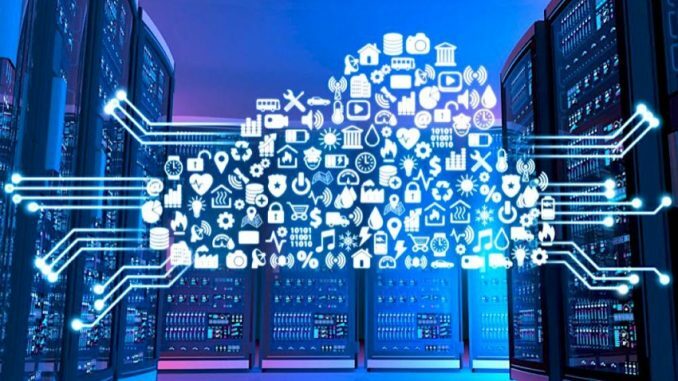 Hu, speaking at the 2018 Computing Conference in Shenzhen on 28 March, said that Alibaba Cloud is positioned to build IoT’s infrastructure with plans to connect 10 billion devices over the next five years. To address the new challenges posed by IoT, Alibaba Cloud will build the world’s first “ubiquitous cloud” during its 2018 strategic investment in emerging technologies, he added. 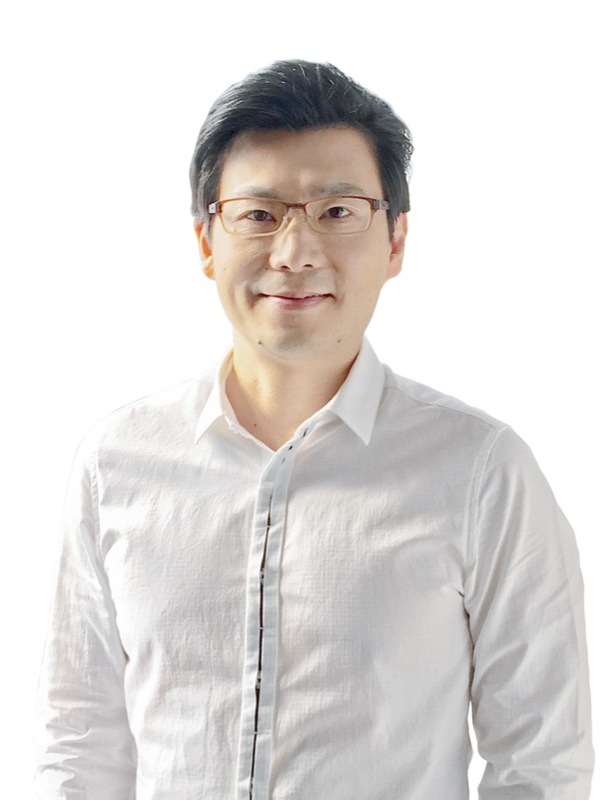 Hu highlighted Alibaba Cloud’s core focus in the field of IoT is aimed at solving three problems: provide an open and convenient IoT platform; provide strong AI capabilities; and realise collaborative computing. Currently, Alibaba Cloud said it supports 95 per cent of communication protocols such as 2G, 3G, 4G, LoRa, NB- IoT, and eMTC. Developers can quickly access the Alibaba IoT management platform and reduce the IoT access threshold. Based on Apsara, an independently developed large-scale operating system, Alibaba Cloud’s artificial intelligence technology has been applied to factories, workshops, and even pig farms to empower the economy. Alibaba Cloud said it has also provided IoT developers with powerful AI capabilities such as video recognition, natural language processing, voice recognition and face recognition. Hu said that Alibaba Cloud plans to make computing available everywhere and make everything intelligent. In the future, data centres will continue to undertake a large number of computational tasks and some real-time decision-making and autonomous processes will shift to edge computing, forming an integrated cloud, edge and end computing entity.